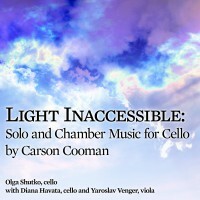 Rhapsody on a Hungarian Folk Song (2012) for solo cello was written for Orsolya Vági. The first section, marked furioso, is dramatic and vivid. This energetic music gradually winds down, leading to a section marked lontano cantabile, in which the melody is heard clearly. Several small developments are explored, before the work ends peacefully.